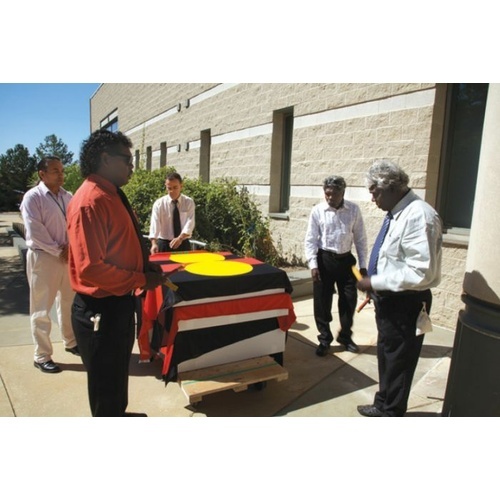 Made over eight years, documentary Etched in Bone examines the theft of Aboriginal human remains by the American-Australian Scientific Expedition to Arnhem Land in 1948, their removal to the Smithsonian Institution in the US, and their eventual repatriation to the Arnhem Land community of Gunbalanya after a long campaign. 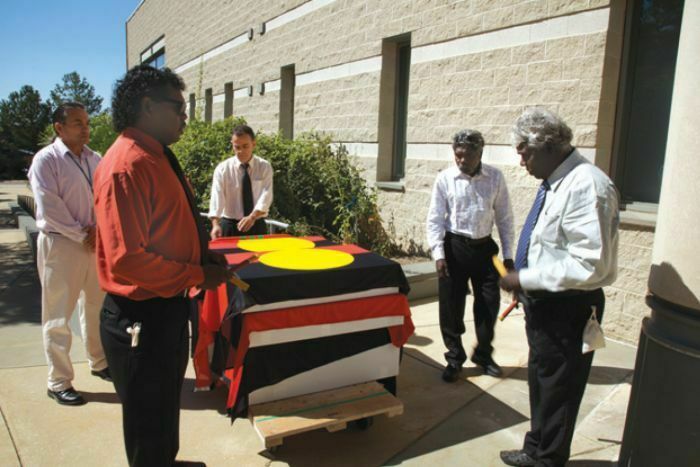 Gunbalanya elder Jacob Nayinggul draws on ancient knowledge to create a new form of ceremony that welcomes home the ancestor spirits and puts them to sleep in the land where they were born. The film gives extraordinary insight into the deep and enduring tension between scientific and traditional forms of knowledge. Followed by Q&A with filmmakers Martin Thomas and Béatrice Bijon.